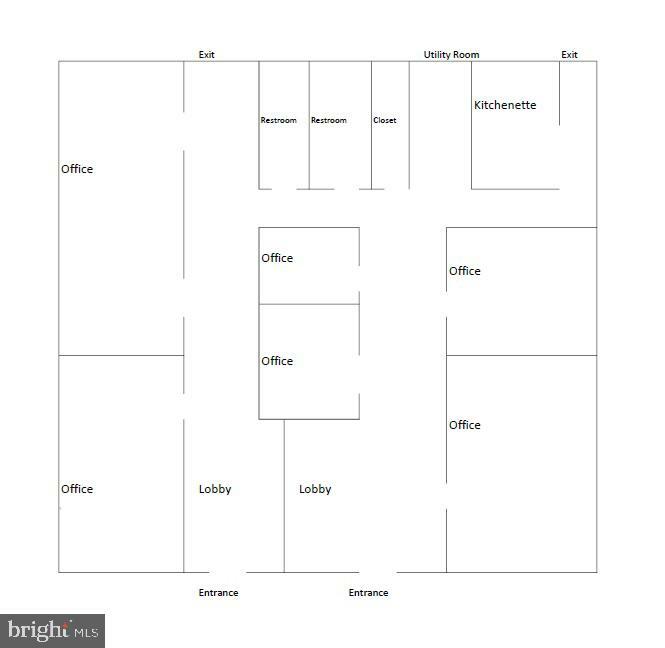 +/- 1,800 SF of 1st floor professional office space in the heart of King of Prussia, asking $3,000/month which includes utilities and expenses. 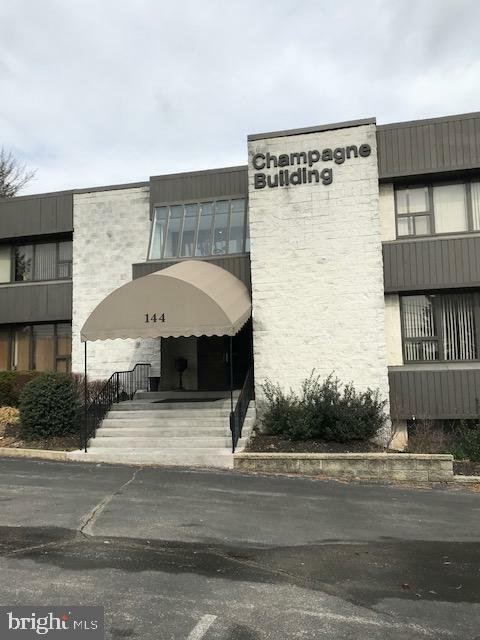 The space is move in ready with fresh paint and includes ground level entrances, 6 large private offices, 2 restrooms, 2 reception/lobby areas, kitchenette, and a private parking lot. 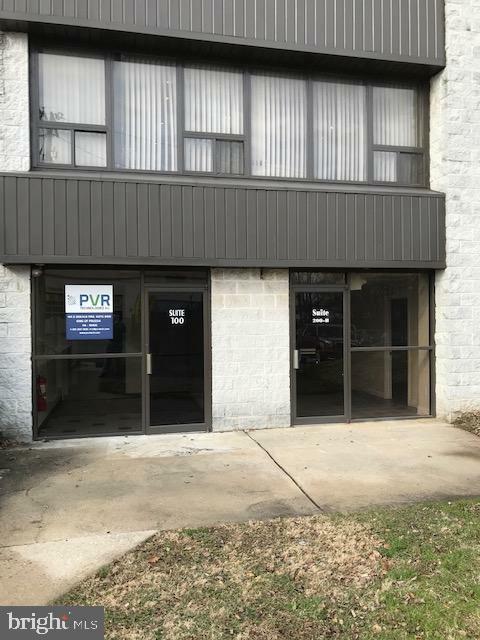 Located near the intersection of Route 202 and Henderson Rd in Upper Merion Township. Call for more info.